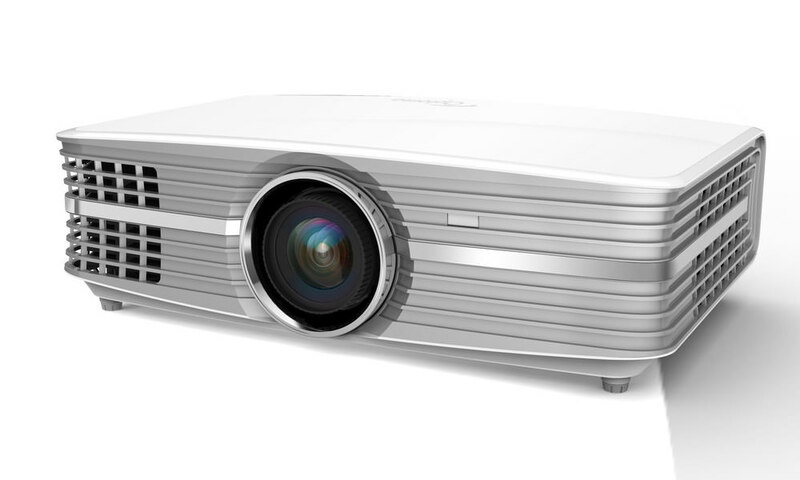 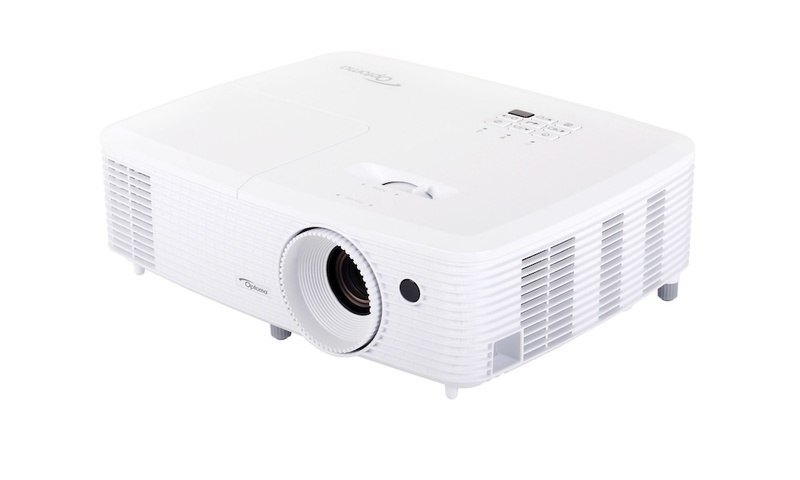 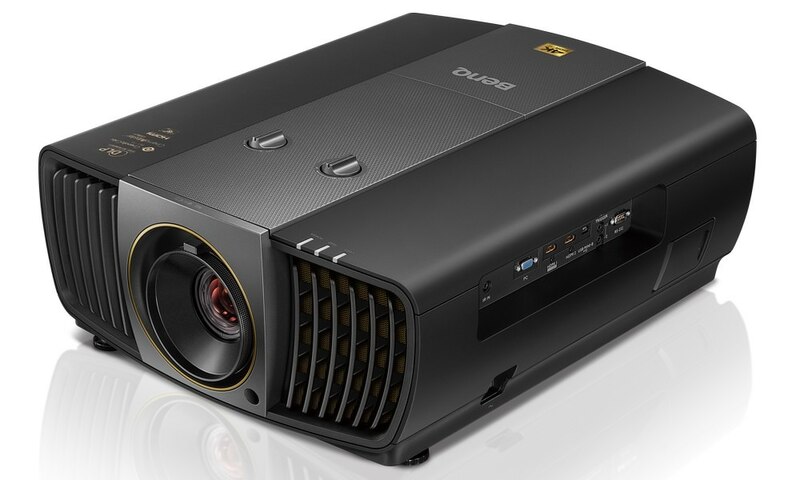 InFocus introduced their IN1120 mobile DLP projector series, delivering high brightness and image quality in a lightweight, portable design ideal for business travelers. 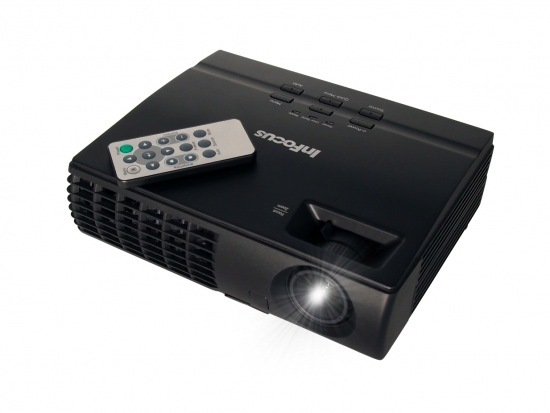 The InFocus IN1124 projector provides XGA (1024 x 768) resolution while the IN1126 features native WXGA (1280 x 800) resolution. Each weighs just 3.4 pounds (1.5 kg) and easily fit inside a briefcase. 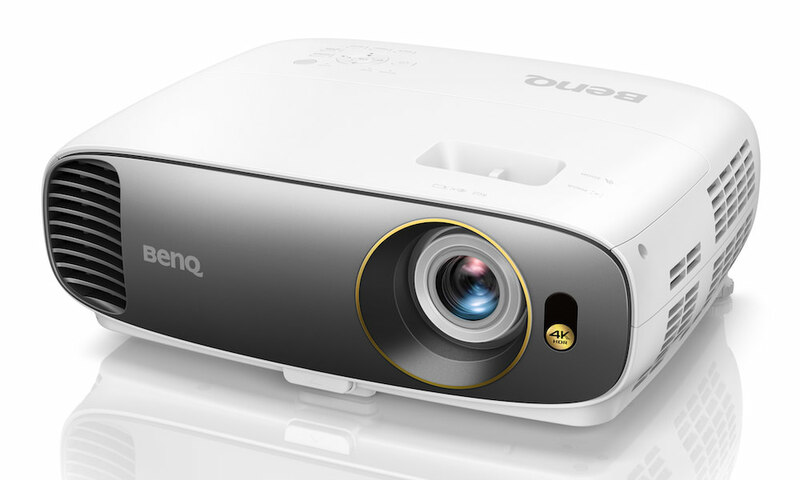 Both IN1120 portable projectors feature HDMI input, giving users fast connectivity with full HD-quality video and audio from a variety of digital devices, including iPads, iPhones, Android phones, tablets, PCs, and Macs. 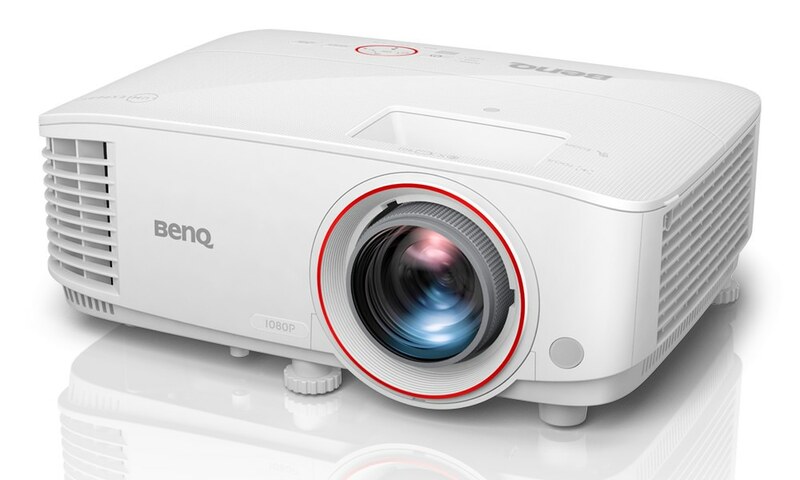 Built tough for the road, these projectors have a recessed lens and tethered lens cap to keep the projector safe and are covered by InFocus's exclusive five-year limited warranty.